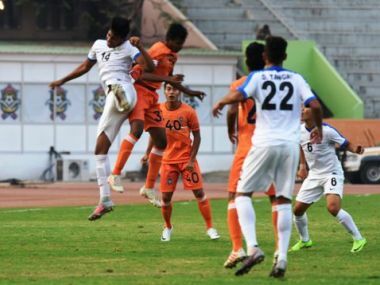 I-League CEO Sunando Dhar feels the club licensing criteria should prompt the teams to invest more in grassroots and develop talent in their own region. 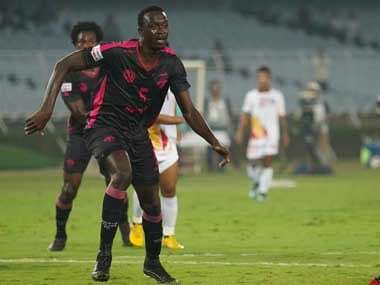 As a result of Lajong's win, Chennai City FC remain on top of the points table in the I-League with 30 points from 14 games. 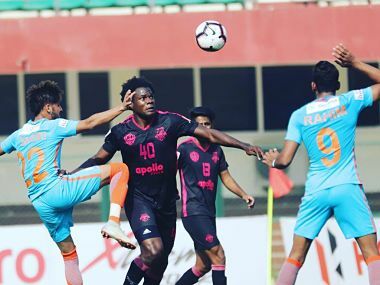 Minerva's Irish coach Paul Munster, on the other hand, played Nigerian defensive midfielder Bala Hassan Dahir in place of countryman Donatus Edafe and in a straight defensive swap, brought in Akashdeep Singh in place of Arashpreet Singh. 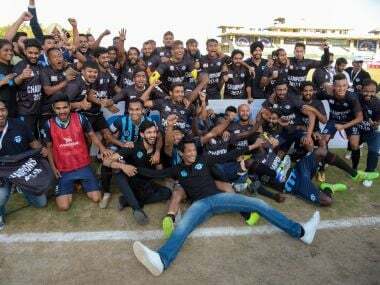 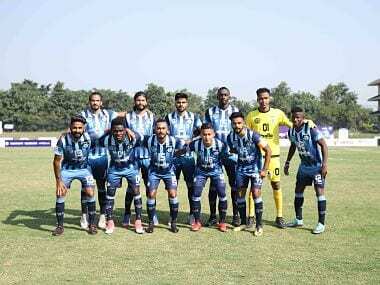 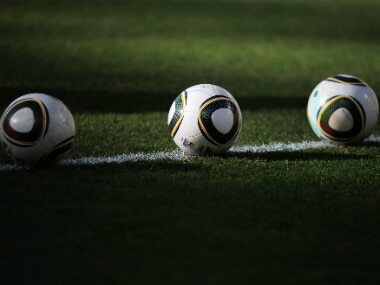 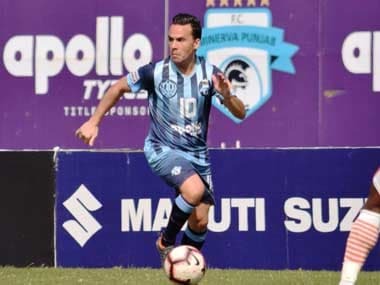 Defending champions Minerva Punjab FC struck a late goal to beat Indian Arrows by a solitary goal in an I-League match at the Tau Devi Lal Stadium on Saturday. 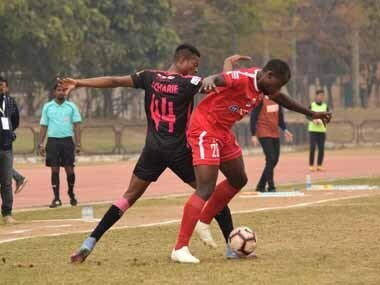 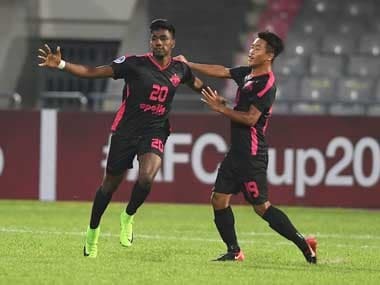 The newly crowned champions, Minerva FC, have threatened to pull out of Super Cup citing financial constraints and hot conditions in Bhubaneswar. 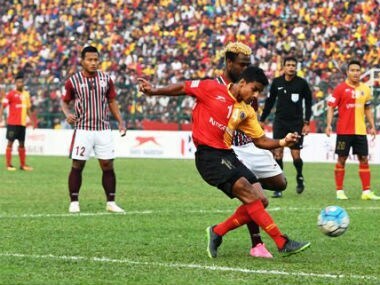 It is disheartening to reflect on what that says about the state of Kolkata clubs Mohun Bagan and East Bengal, the two giants of Indian football who demand respect from the football fraternity but fail to command it.